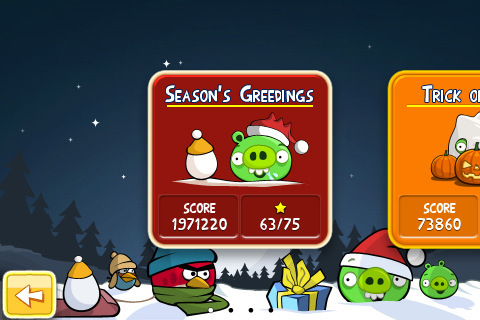 With less than a month to go to Christmas, a whole slew of new festive-themed apps have been arriving in the last few weeks. 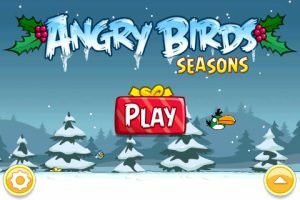 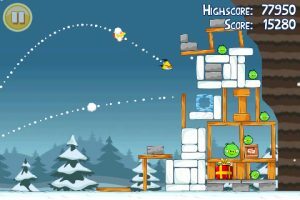 The Angry Birds Christmas, renamed Angry Birds Seasons [iTunes Link], has just launched today and is available as a free update for anyone who purchased last month’s $0.99 smash-hit Angry Birds Halloween. 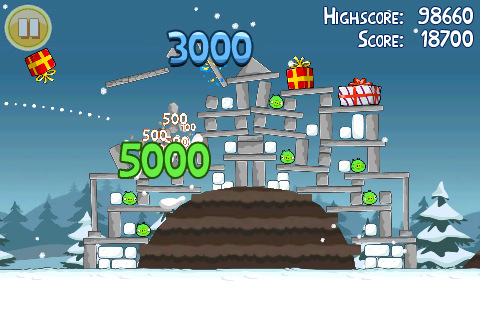 The 45-level Halloween edition is packaged with Angry Birds Seasons and can be found as a separate episode called “Trick or Treat.” Angry Birds Seasons features daily surprises to count down the 25 days of Christmas, with a new snow-filled level and many gifts to unwrap every day. 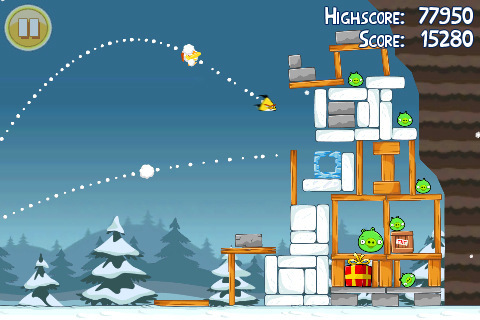 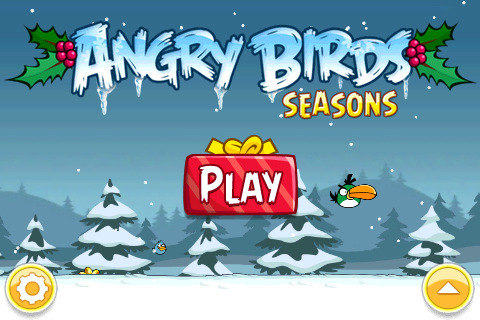 Angry Birds Seasons is available now for download on iPhone ($0.99) and in HD on iPad ($1.99).